The European Language Resource Infrastructure (ELRI) project is an initiative co-funded by the European Union under the Connecting Europe Facility (CEF) programme. The main objective of ELRI is the provision of an infrastructure to help collect, prepare and share language resources that can in turn improve translation services. In particular, resources shared with the DGT will contribute to improve the EU automated translation services that are freely available to all public institutions. 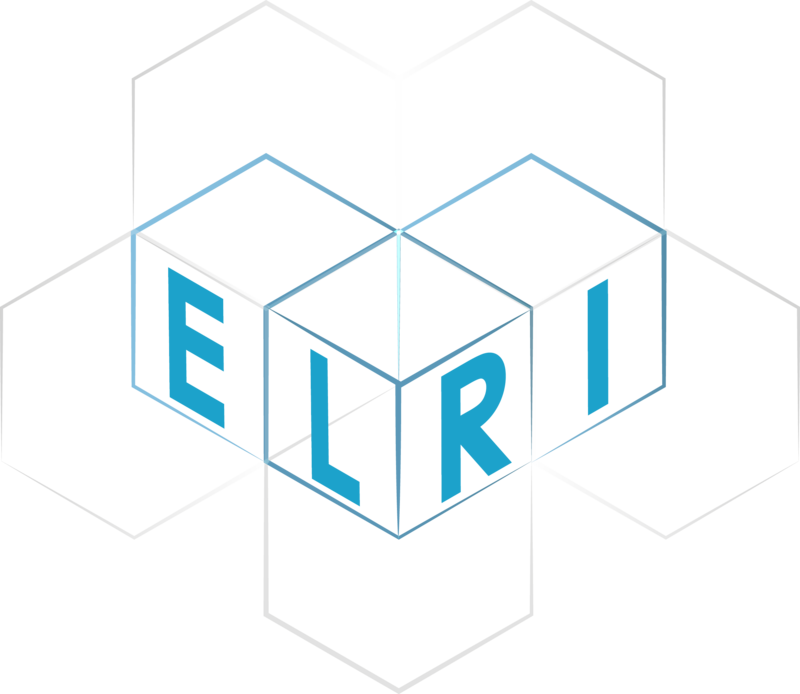 ELRI targets resources that are relevant to Digital Service Infrastructures and involves public institutions and public translation centres in France, Ireland, Portugal and Spain as a first step, with a future extension to additional member states as a key objective beyond the current initiative.